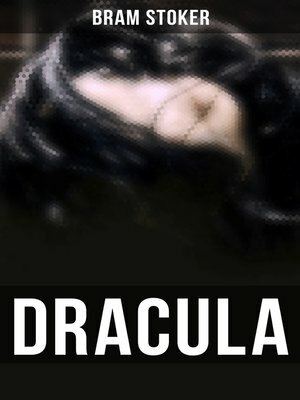 This eBook edition of "Dracula" has been formatted to the highest digital standards and adjusted for readability on all devices. This classic of English literature tells the story of Count Dracula's attempt to move from Transylvania to England so that he may find new blood and spread the undead curse, and of the battle between Dracula and a small group of men and women led by Professor Abraham Van Helsing. The tale begins with Jonathan Harker, a newly qualified English solicitor, visiting Count Dracula in the Carpathian Mountains on the border of Transylvania, to provide legal support for a real estate transaction. At first enticed by Dracula's gracious manners, Harker soon realizes that he is a prisoner in Dracula's castle. After the preparations are made, Dracula leaves Transylvania for England and abandons Harker to three female vampires, called the sisters. Harker barely escapes from the castle with his life, and after returning to England, he and his fiancée Mina join the campaign against Dracula.